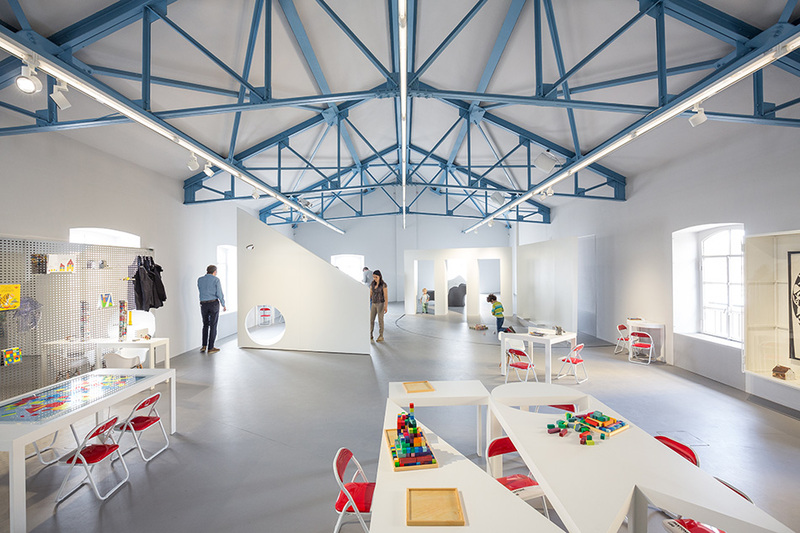 Accademia dei bambini is part of Fondazione Prada Milan venue in Largo Isarco 2. It is located on the first floor of the building to the left of the entrance, just after the bookshop. Open on Saturdays and Sundays from 11 am to 5 pm. Accademia dei bambini will be closed to the public on 20 and 21 April. Reservation by email at accademiadeibambini@fondazioneprada.org Specifying the day and time of the activity of interest, name and age of the child, and telephone number for any reports. A maximum of 4 places can be reserved for each workshop. Given the limited number of places and the large request for booking, please book only if you are sure you will attend the activity and if you are unable to do so, report any cancellations as soon as possible and by Friday at 12 noon, so as to allow other children to participate. 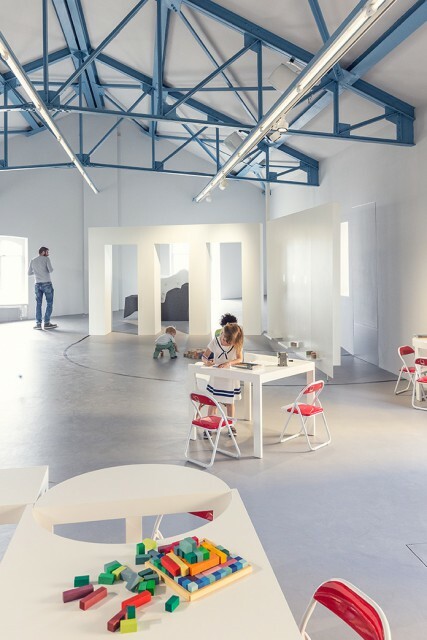 The Accademia dei bambini is Fondazione Prada’s first project specifically created for children, and was developed by the neuropediatrician Giannetta Ottilia Latis, who laid the theoretical and operational groundwork. 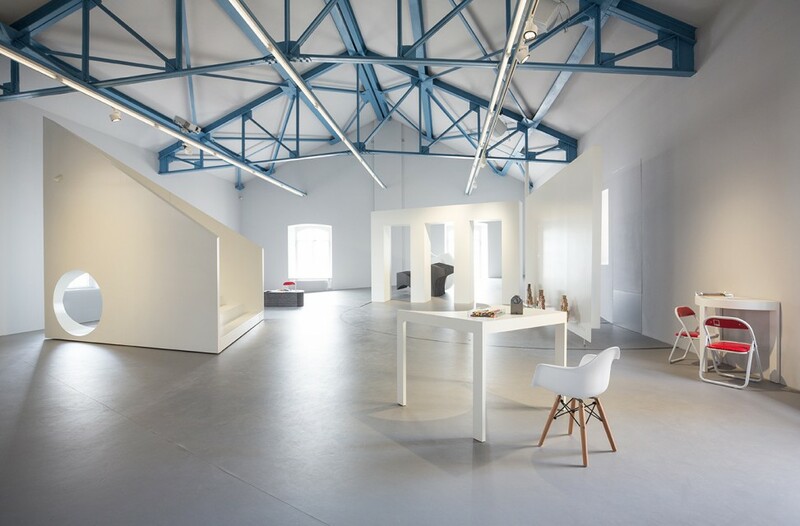 The architectural layout of the space was entrusted to a group of young students from the École nationale supérieure d’architecture de Versailles, led by their teachers Cédric Libert and Elias Guenon. The result is a space that can take on diverse configurations depending on the programs to be developed inside. The Accademia is a space created as an independent structure equipped with everything it needs to conduct multidisciplinary activities, not strictly connected with art exhibitions, but also open to intergenerational dialogue and debate related to pedagogical–cultural issues to be experienced through gameplay, creativity, learning and exchange. The Accademia presents free activities and workshops conducted by a range of different experts: educators, artists, scientists, directors. These “masters” will not only of teach or suggest techniques, but also remain open to learning and applying new skills that children may suggest. The workshops will be devised and initiated by the a selection of “masters” in various different disciplines and coordinated by a group of educators, led by Marta Motterlini, an expert in museum educational programs. All the past projects, realized under the guidance of several teachers, are collected in Momenti, the video archive of Accademia dei bambini. A new series of workshops titled “L’energia nascosta delle cose” (The hidden energy of things) will begin on 23 March. The project is curated by Francesca Giomo, musician and experimenter of new teaching methods. Children will be led into a mysterious and unpredictable world in which waves and particles transform their appearance every moment, shaping a complex and different universe to which we all belong. For the periodically updated workshop schedule see the bottom of the page. Accademia dei Bambini will be closed on 20 and 21 April.